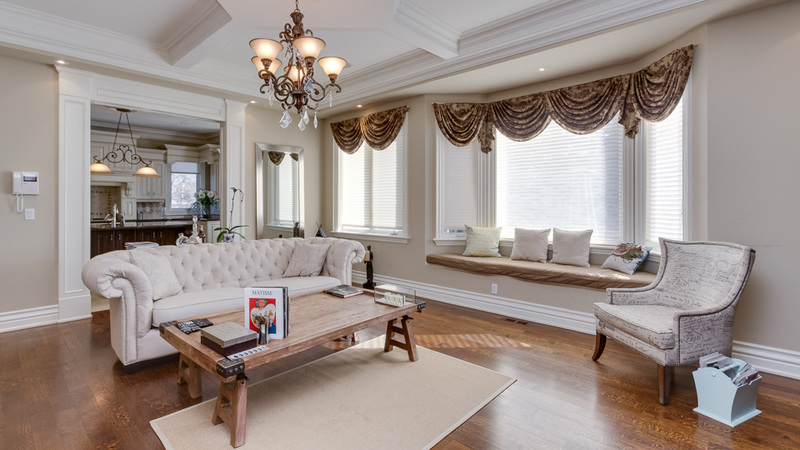 Finding a good real estate photographer in Brampton may not be as easy as you think, because not all photographers have the specialized experience with an extensive background in real estate. If a photographer specializes in real estate photography, then they will know how to capture images of the property in a way that leaves the buyers with a good impression. Many people begin their search for real estate online, which means that one of the first things they will come in contact with is the MLS listing. Failing to have good quality photos on the MLS listing may leave a bad impression on the buyer, so they will continue looking for other properties. 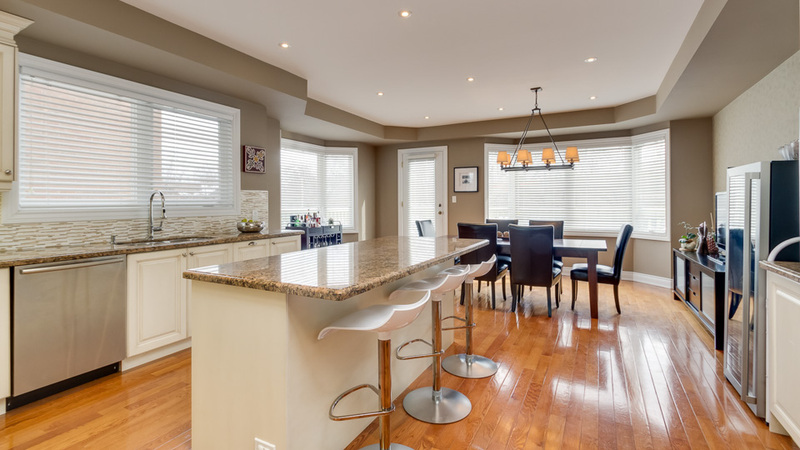 But, if you work with someone who is experienced in real estate photography in Brampton, then you will be able to post pictures that leave a good first impression on the buyers. At HS Media, we can create a beautiful image of the property that you are selling. 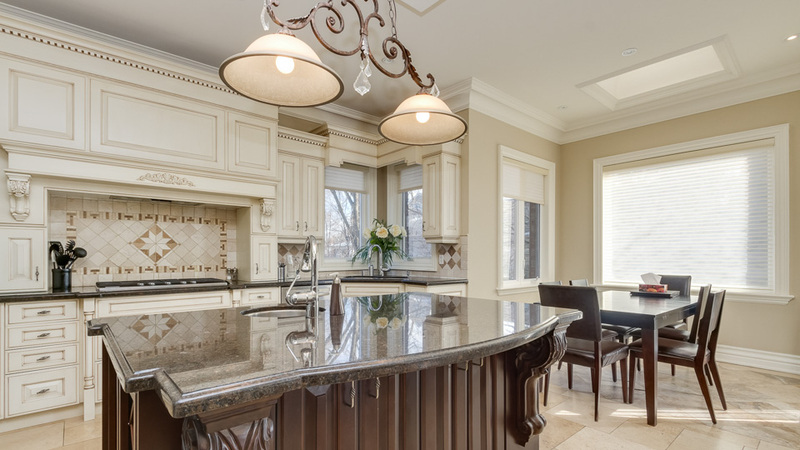 We use top-of-the-line equipment to capture high definition photos that will make your listing shine. 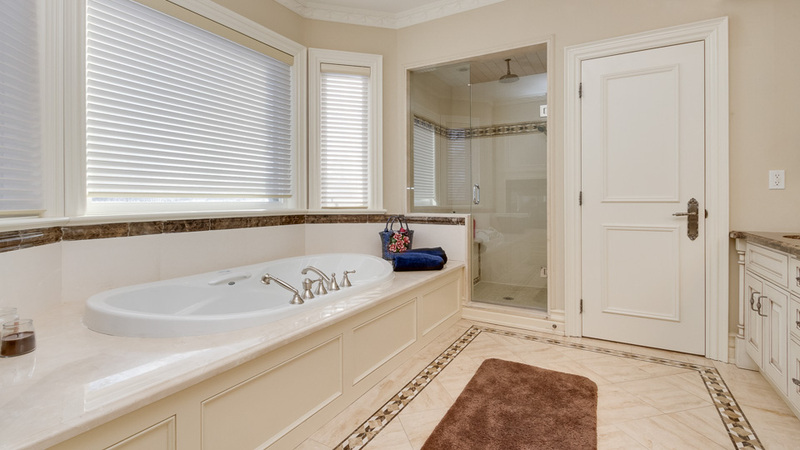 Basic point-and-shoot photos don’t compare with professional real estate photography, because the professional photos offer a depth of color, contrast and intensity that can only be captured in high definition photos. We have HDR equipment, as well as auxiliary equipment such as reflectors and ladders to accommodate any type of property. Additionally, the work doesn’t stop after the photos have been taken, because we use high-end editing techniques to take our high quality photos to the next level. Retouching and color correction can be used to make the photos stand out from the rest. We will help you to display the beauty of your property, both outside and inside. 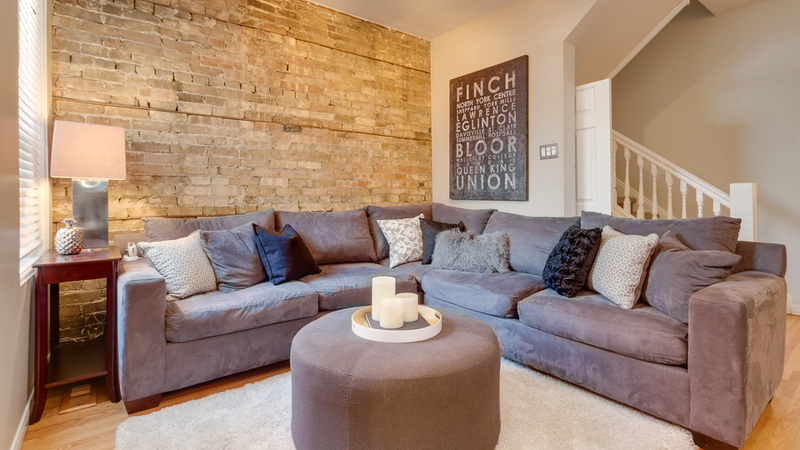 Each photo is taken with precision and experience, and the collection of photos can be used to create real estate virtual tours for buyers to view online. Even if someone is unable to tour the property in person, they can still get a good feel for the property by viewing the photos, virtual tours, and video footage that is captured by the property. If you are serious about selling your property, then it is important to hire a professional photographer to help you with marketing materials. 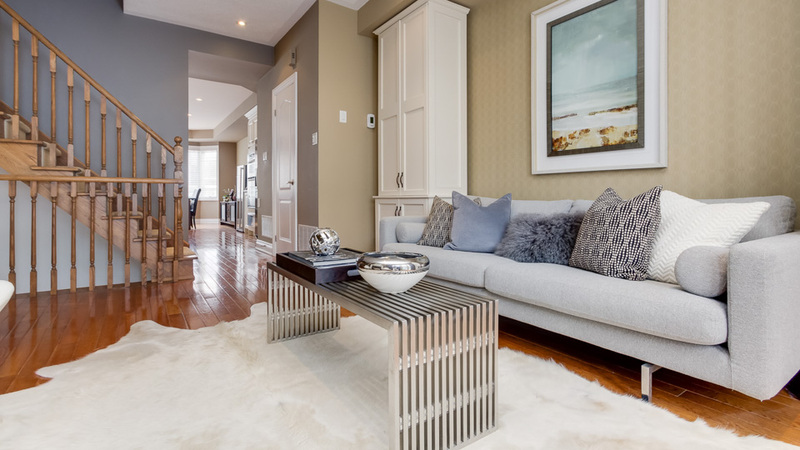 Call us today to see how our real estate photography experience can make your home stand out from the competition. The photos and floor plans look great. Thank you so much for everything and we will 100% be using you in the future.